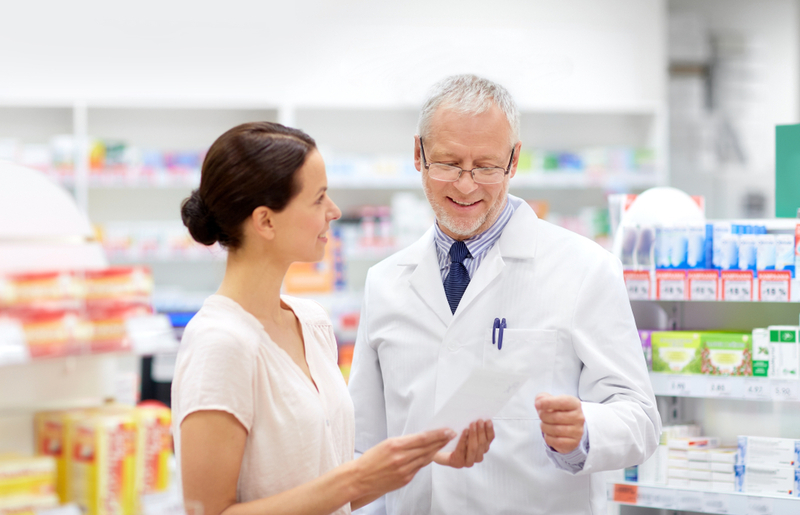 CareSTL Health offers prescription services at all four of our locations. We offer medications patients need to stay healthy. Please note the pharmacy is open earlier or later depending on the location. The hours of operation are indicated below for each location. If you have a non-emergency question, you can send us an email at Pharmacystaff@carestlhealth.org. Pharmacies are closed on Saturday and Sunday.